Parsekar said the BJP government was satisfied with the amount of investment, project clearances that took place during its tenure. 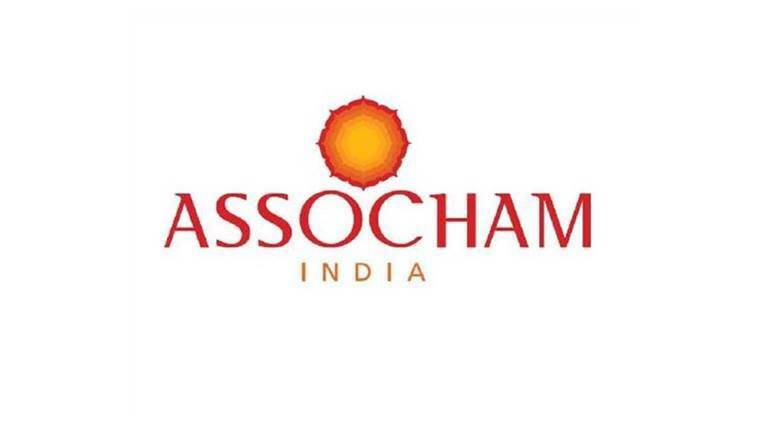 Chief Minister Laxmikant Parsekar on Thursday dismissed ASSOCHAM’s report on Goa ‘failing’ to attract significant investment in the state. Suggesting of political bias in the report by the business association, Parsekar drew parlance with a pre-poll projection by a firm that recently claimed AAP to win 35 seats in 2017 Goa elections. “Couple of months ago a pre-poll survey said AAP would bag 35 seats in the upcoming polls, now few months before election a business organization also floating such report. One must check for facts before publishing or believing such reports,” Parsekar said. He said, that the BJP government was satisfied with the amount of investment, project clearances that took place during its tenure, although he added that commissioning of the project and job creation cannot take place over night. “We have approved 114 projects — which are in early stages and we have a beeline of reputed investors wanting to invest in the expansion projects of IT, industry and tourism. I am surprised at the report by such esteemed body,” Parsekar said speaking to The Indian Express. On Wednesday, ASSOCHAM, in its report, mentioned that Goa government needs to take corrective measures and infuse confidence in the investor community since the growth rate of the state had slipped by 9 per cent compared to 2015. “Goa has virtually failed to attract investments as year-on-year growth rate for inflow of new investments dipped to about nine per cent in 2015-16 from a level of over 91 per cent in 2014-15, probably due to a fluid economic situation prevailing in the state,” ASSOCHAM study titled “Goa: Economic & investment scenario”. The report added predictability and stability is an important condition for continuous flow of investments and Goa was found to be ‘seriously’ lacking it. “Outstanding investment growth rate had fallen to 7.5 per cent in 2015-16 from over 23 per cent in 2014-15,” ASSOCHAM highlighted in its report. Meanwhile, taking a jibe at the state government based on ASSOCHAM report, GPCC President Luizinho Faleiro said that providing land for industries is the responsibility of Goa Industrial Development Corporation (GIDC). “Migration of well qualified students from Goa is on the rise. The BJP government has failed to create appropriate environment both for investment and employment,” he said.